IRVING, Texas – Gina Lehe, senior director of communications and brand management for the College Football Playoff and a member of the Football Writers Association of America, has been named to the SportsBusiness Journal (SBJ) Game Changers: Women in Sports Business, CFP Executive Director Bill Hancock said. An annual SBJ edition, Game Changers profiles women in the industry who have played key roles in their respective fields. The 2017 class features 35 women executives who have brought new approaches and ideas to sports business, have been out front on significant projects and programs and are making critical decisions that help shape companies and organizations for the future. “It’s great that someone else has recognized what those of us in the college football family have known for a long time—that Gina is a wonderful professional and an exceptional leader,” Hancock said. In its first three years, Lehe has helped catapult the CFP to national prominence, developing and launching the organization’s brand strategy. From its visual and textual identity to large format branding, including all collateral and supporting logo marks. In addition to traditional media services, operations and logistics, Lehe also oversees the CFP social and digital media strategy. Under her guidance, the official CFP social platforms have seen tremendous growth, including year-over-year increases in engagement, reach and impressions. She works closely with the ESPN production team and talent and serves on the senior staff supporting the CFP Selection Committee. Prior to joining the CFP staff in 2014, Lehe spent 16 years working in the college football bowl industry, most recently as Director of Media for the Rose Bowl Game. In 2007, she became the first woman to lead media and communications for a national championship game. Lehe served in similar capacities for the Insight Bowl (now Cactus Bowl) and Fiesta Bowl. 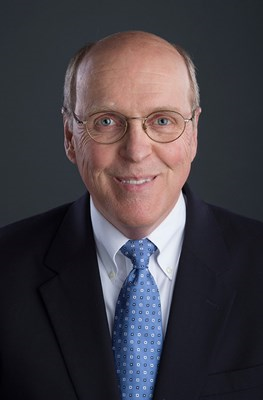 Lehe is a member of the Association for Women in Sports Media (AWSM), College Sports Information Directors of America (CoSIDA), Football Writers Association of America (FWAA) and National Football Foundation (NFF). She also serves on the steering committee for Sports PR Summit. Lehe graduated from the University of Arizona with a bachelor of arts in communications. Originally from Pacific Grove, California, she is married to husband, Adam. The Lehes have a daughter, Adriana, and are expecting a second daughter this September. The recipient class will be celebrated in New York on Thursday, September 14, at the 5th annual Game Changers: Women in Sports Business Conference. To view the full list of honorees, www.sportsbusinessdaily.com. Executive Director’s note: In 1966 Notre Dame and Michigan State played to a 10-10 tie, setting off a controversy over which team should be No. 1. The game is still talked about until this day more than 50 years later. Both teams finished the season unbeaten with a tie against each other. Notre Dame wound up No. 1 in three of the major polls, including in the voting for the FWAA’s Grantland Rice Trophy . But the National Football Foundation awarded the MacArthur Bowl to both teams. The following September Michigan State coach Duffy Daugherty wrote a column for the Family Weekly suggesting a Football Playoff. 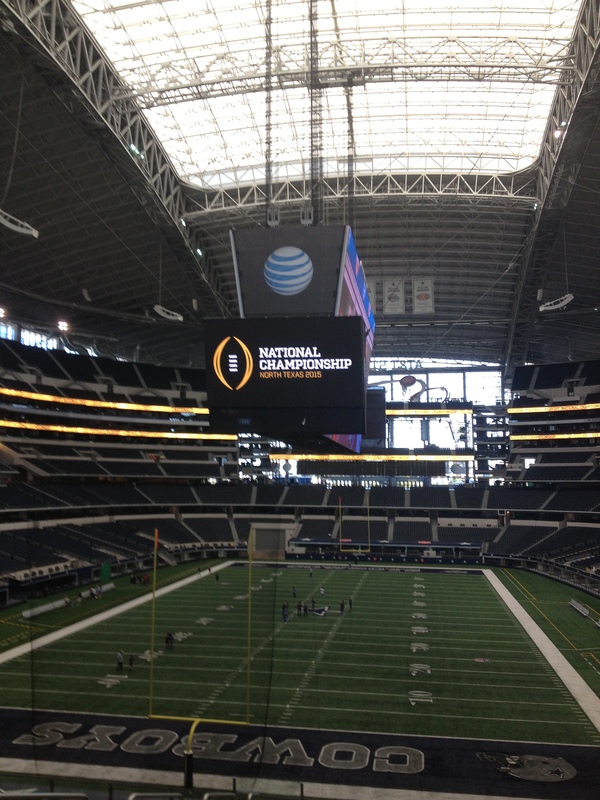 It took college football until the 2014 season to stage a four-team format at the top level of the sport. The Spartans’ coach was way ahead of his time when he talked about the process in the attached column. GRAPEVINE — Got your back, Mack. And got your Longhorns in the playoffs. Better late than never, right? Sure, it’s six years too late, and it’s only fictional like all those mythical national championships the last hundred years. At least, until the real College Football Playoff committee convenes. 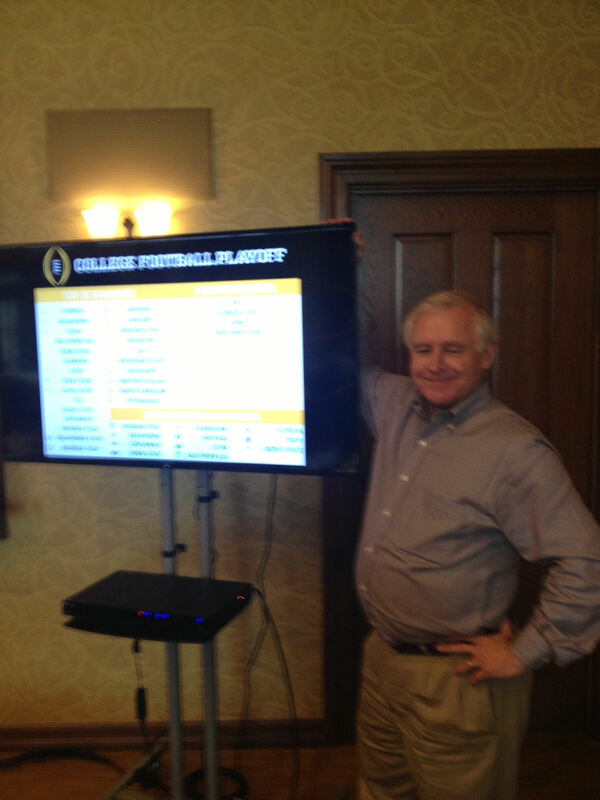 FWAA President Kirk Bohls at the mock selection meeting for a College Football Playoff Final Four based on the 2008 season. On Thursday, some of us pushed revisionist history on college football and voted Texas into the first four-team playoff. If a playoff existed then, Mack Brown’s Longhorns would have joined Oklahoma, according to a mock exercise by a 17-member media selection committee that was asked to evaluate the 2008 season and pick the best four teams in America. In our mythical playoff, No. 3 Texas would face No. 2 Oklahoma in a Rose Bowl semifinal, a rematch of that Cotton Bowl Classic in which the Longhorns came back from an 11-point deficit to win 45-35. Florida, our No. 1 team and the national champion that year, would play Southern Cal in the Sugar Bowl in the other semifinal. I joined such media luminaries as Tony Barnhart, Jerry Palm and Staples, who was chosen as our bow-tied chairman and ran our six-hour panel discussion. We began by compiling a collective Top 25 and 34 teams received votes. We voted our top four three times, and it never varied. Jeff Long, the chairman of the real CFP panel, said his committee spit out a different four teams from 2008 but declined to reveal them. Then, we added to the field in small pods in complicated comparisons until we finalized our top 25 and then placed our teams in the Orange, Cotton, Fiesta and Peach bowls.